Associations with revenue over the $250,000 threshold must lodge an Annual Return with CBOS. an Auditor's Report confirming the accuracy of the income and expenditure statement. An association must prepare and submit financial statements however the annual financial audit requirement has been removed.  An organisation registered and complying with the Australian Charities Not-for-profits Commissioner (ACNC) does not have to submit financial statements to the Tasmanian Commissioner for Corporate Affairs. If your organisation fails to lodge a return with the ACNC, the Commissioner will require your organisation to comply with the Tasmanian reporting requirements.